Patricia Angus explores what it truly means to be “rich” and her concerns about the way in which private wealth advisors address the questions of wealth, family, success and society. Here are questions retirees are asking about their various retirement accounts and the assets within them — and the advice they’re hearing back from financial advisors. What retirement plan questions are your clients asking? Studies say that $1 trillion will pass to the next generation every year for the next 50 years. Financial advisors who have worked hard to establish their firms may experience flux because some 90% of children who receive an inheritance will not keep their parents’ financial advisor. Because executors of estates shoulder a great deal of responsibility, trusted professionals familiar with the process are the best choice. But in many cases, the deceased’s closest family member is assigned this duty without regard to whether they’re actually suited to have this responsibility. Here’s a checklist of responsibilities that your clients who become executors should consider. New research from the Investment Management Consultants Association finds that 92% of financial advisors’ clients are 40 or older, which means there is plenty of demand for retirement planning. 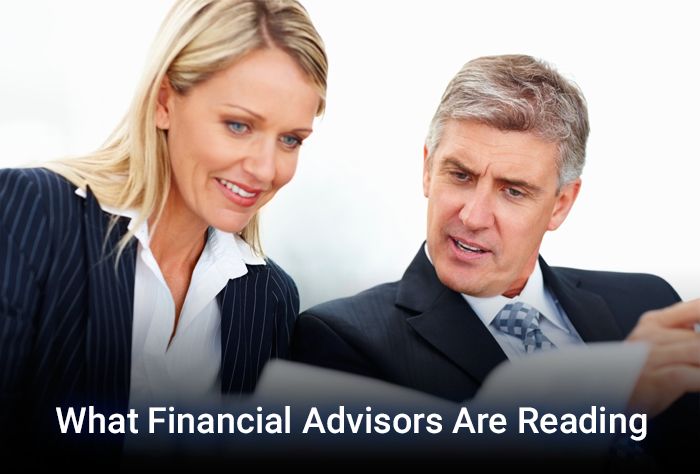 IMCA addresses several specific challenges that future retirees and their advisors will face. Here are five of those challenges. American consumers are increasingly using financial advisors but many traditional wealth management businesses leave out the less affluent at their own peril, according to a recent report. In 2015, 37% of U.S. consumers worked with financial professionals such as certified financial planners, brokers, investment advisors and private bankers, compared with the 34% who did so in 2013. Trusted by leading financial services companies such as, TD Ameritrade, Transamerica, Ameriprise, and hundreds of independent financial advisors and CPAs. © 2019 Dedicated Defined Benefit Services, an Ascensus company. All Rights Reserved. OnePersonPlus is a registered trademark of Dedicated Defined Benefit Services.